Mario started his firefighting career in June 2008 after graduating from Pre-Service fire and education program at Lambton College in Sarnia, ON. He then volunteered for West Nipissing Fire Service until March 2009 when he accepted a full time Firefighter position with the Canadian Armed Forces. In 2010 Mario received his first posting in the beautiful Comox Valley. 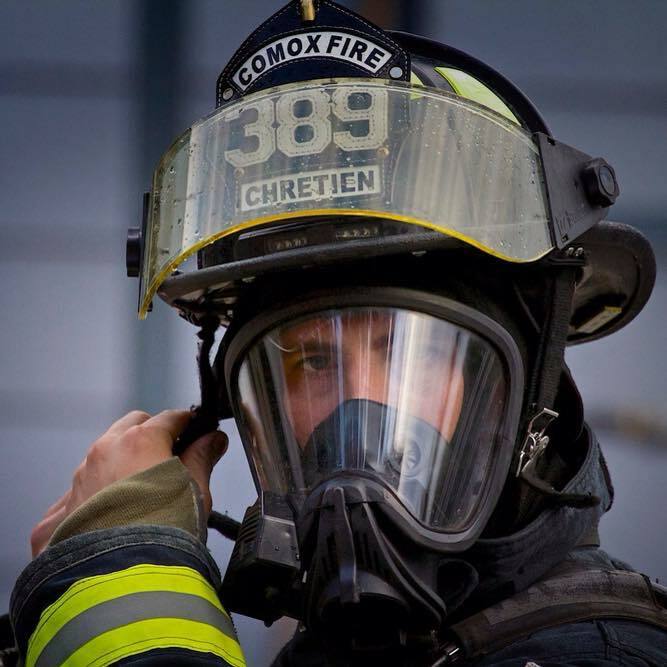 In October 2012 he started his Paid-on-Call journey with Comox Fire Rescue. In 2016 Mario was posted to the Canadian Forces Fire and CBRN Academy in Borden Ontario. In August 2018, he returned to Comox Valley and Comox Fire Rescue. Mario has several hobbies outside hall. Spending time with his family, and a variety of sports in the valley from hockey to softball to mountain biking.